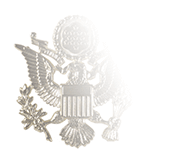 This ornamental belt buckle is mounted with the rate insignia for Petty Officer First Class, three tip-down golden chevrons surmounted by a silver Coast Guard shield, and is compatible with the Coast Guard white or black web belt. 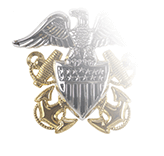 Buckles featuring a variety of ornamental and decorative designs were permitted for wear with everyday working Coast Guard uniforms in the 1970s and early 1980s, but the standard plain brass buckle was required for wear during uniform inspections or at the Commander’s prerogative. 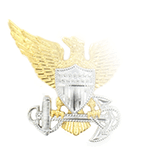 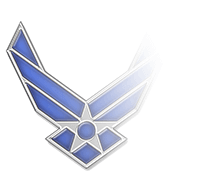 Designs ran the gamut from rate and rank insignia to Coast Guard qualification insignia (Coxswain, Cutterman, and so forth) and even profiles of Coast Guard cutters. 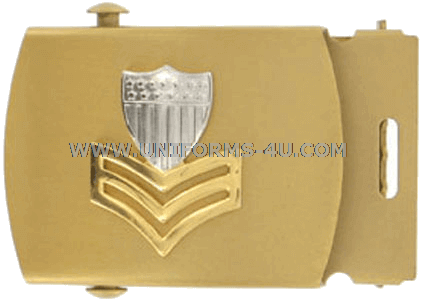 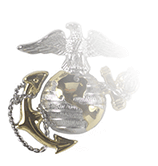 Uniform changes introduced in 1985 pointed toward a more professional appearance, with wording that made it clear that only plain brass buckles were authorized for wear with Coast Guard uniforms: the phrase “unadorned brass or brass colored metal” was used to describe the standard buckle in every edition of the COMDTINST M1020.6 series up until 2009, by which point the definition of the item had evidently been made clear and needed no repeating.